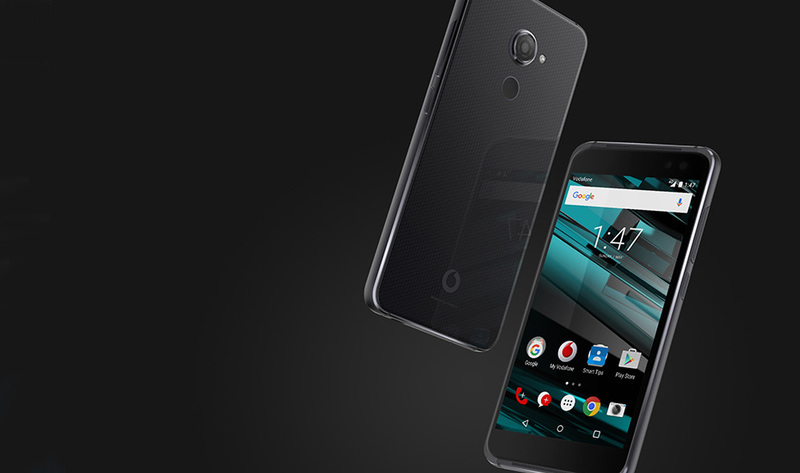 The Vodafone Smart platinum 7 takes the modern smartphone to a new level, feeling as good as it looks. 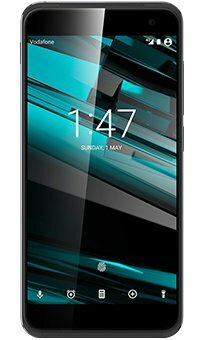 It's packed with features you'd expect to find in a flagship phone, from a fingerprint sensor to high-quality audio – but at half the price. The Smart platinum 7 is a case study in craftsmanship. 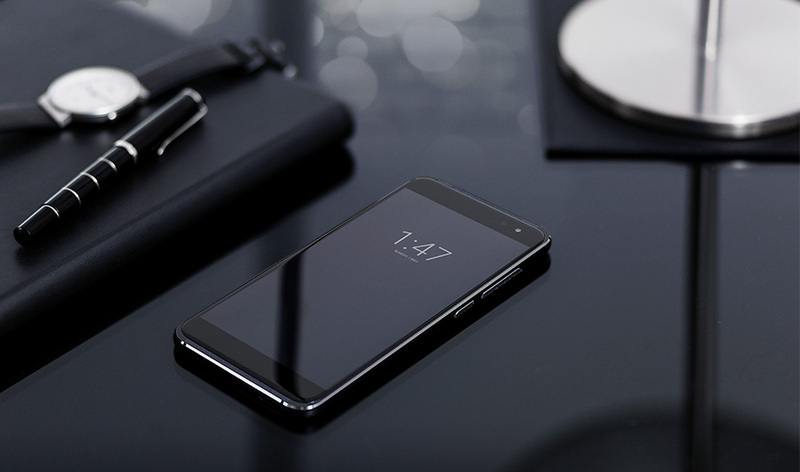 The razor-sharp 5.5-inch QHD AMOLED screen is protected by Gorilla Glass 2.5D and set in an elegant super-slim aluminium frame. It looks great, feels good, and withstands everyday knocks and scrapes. With a battery lasting up to 2 days, the Smart platinum 7 keeps on going. And it'll take about an hour to charge it 90%, thanks to the new QuickCharge 3.0. You can even save more battery power by using the Ambient Display mode. Capture life in all its vivid glory with the 16-megapixel rear camera and 8-megapixel front camera. 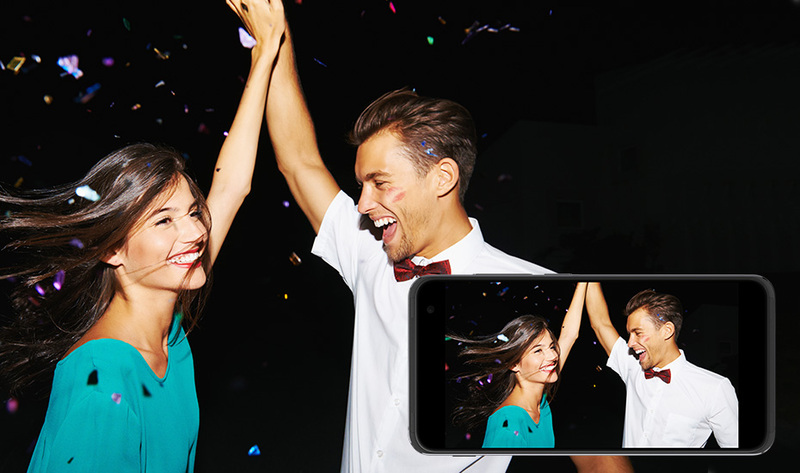 With no shutter lag and a dual-tone LED flash (front only) you can frame the perfect holiday vista, shoot unforgettable HD videos and snap pixel-perfect selfies.